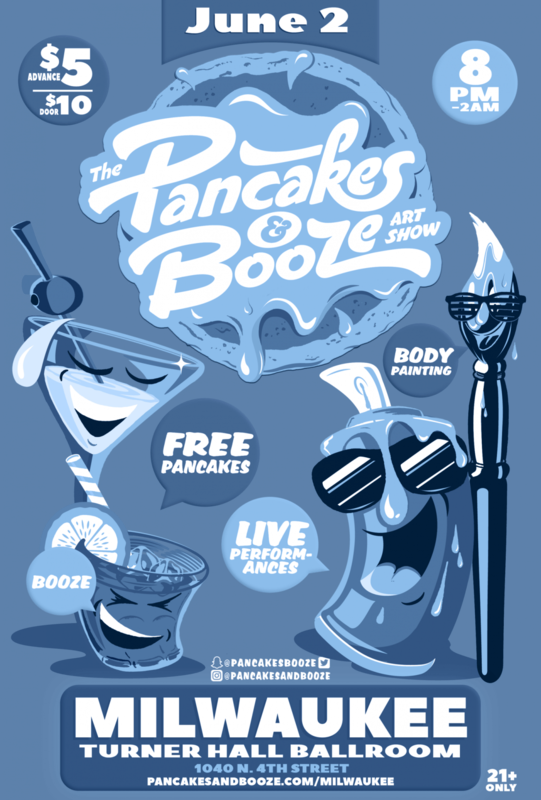 Just found out I was accepted to the Pancakes & Booze show in Milwaukee on June 2 – woot! If you’re in the area, stop on by Turner Hall and check it out!  Established in May of 2009, The Pancakes & Booze Art Show is an artist movement that has been touring the nation with the country’s largest exhibit of emerging artists! Shows now in over 25+ cities worldwide.